Sakleshpur, a small town in Hassan district offers a lot for the travel enthusiast. Know more about Sakleshpur, its temples, and sightseeing. Kunti Betta near Bangalore is an ideal spot to enjoy various adventure activities. Visitors can enjoy trekking, rock climbing, etc. Read on to know more. 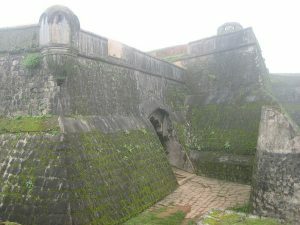 Honnemardu in Karnataka is an exciting place for adventure seekers. 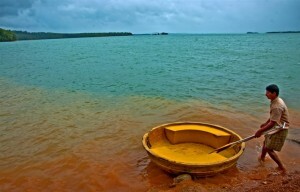 It offers the scope to enjoy a number of adventure activities. Read on to know in detail. Hidlumane Falls in Shimoga district of Karnataka is based at the foothills of Kodachadri hills. 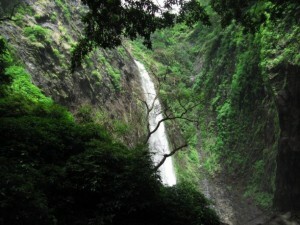 Located within the lush green forests of Western Ghats the waterfall is a scenic beauty. Read on to know more about the Hidlumane Falls. Godachinamalki Falls in Belgaum is one of the splendid waterfalls of Karnataka. The cascading waterfall and the scenic beauty of the surrounding valley mesmerize visitors. 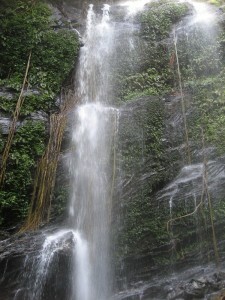 The waterfall can be reached after a short trek through a forest area. Barkana Falls in Shimoga district of Karnataka is one among the ten highest waterfalls in India. It is located within the dense forest of the Western Ghats and is a great trekking destination that offers excellent views of the surrounding areas. 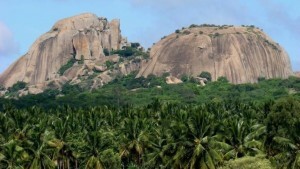 Ramanagara, a land where the famous move Sholy is shot, has many tourist attractions. It is a trekker’s paradise. Read on to know more about Ramanagara.